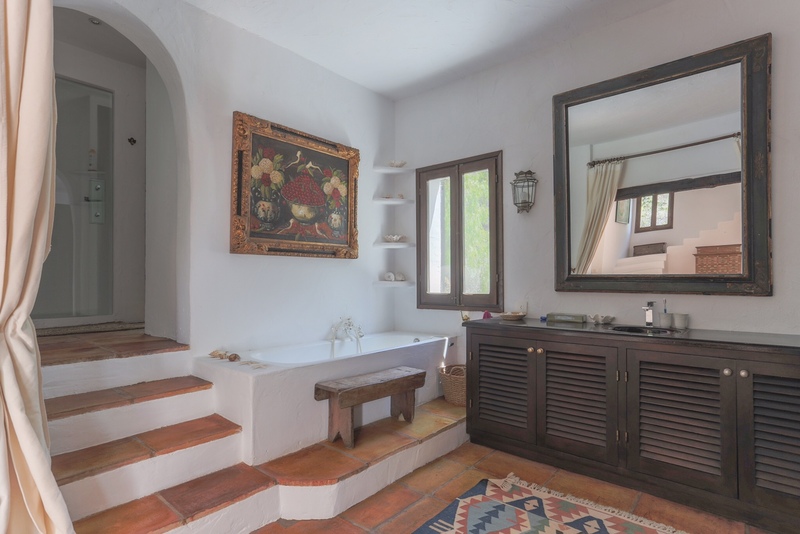 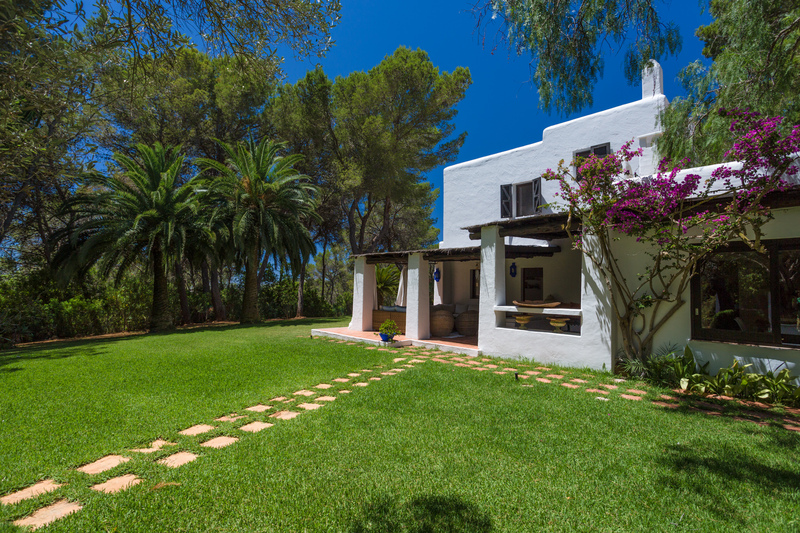 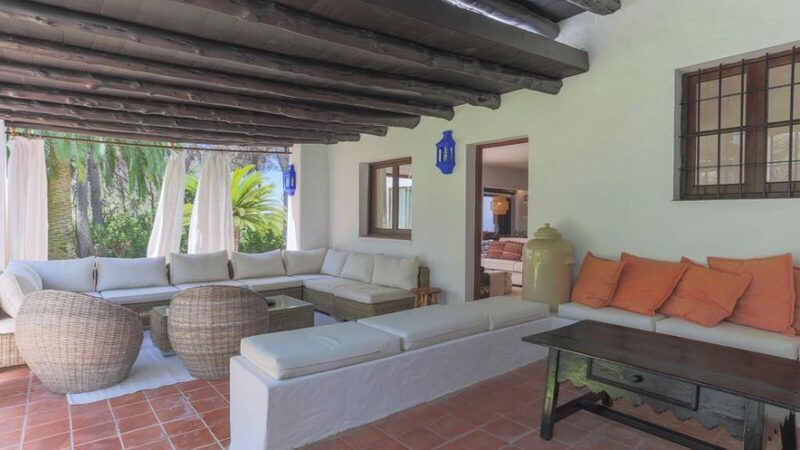 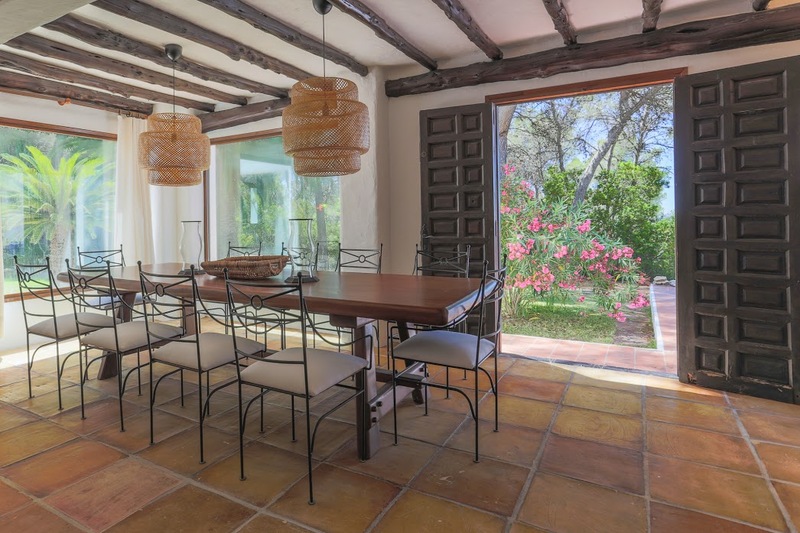 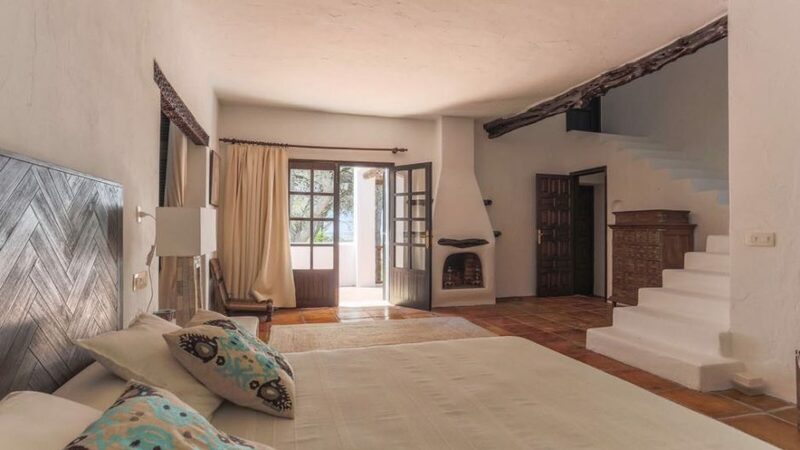 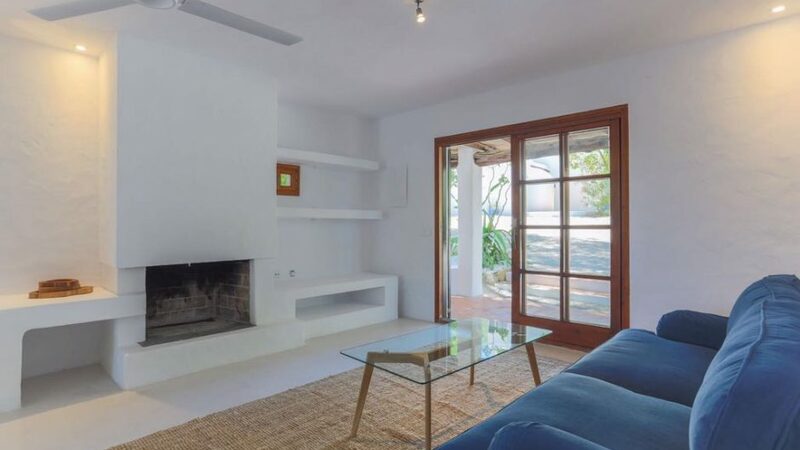 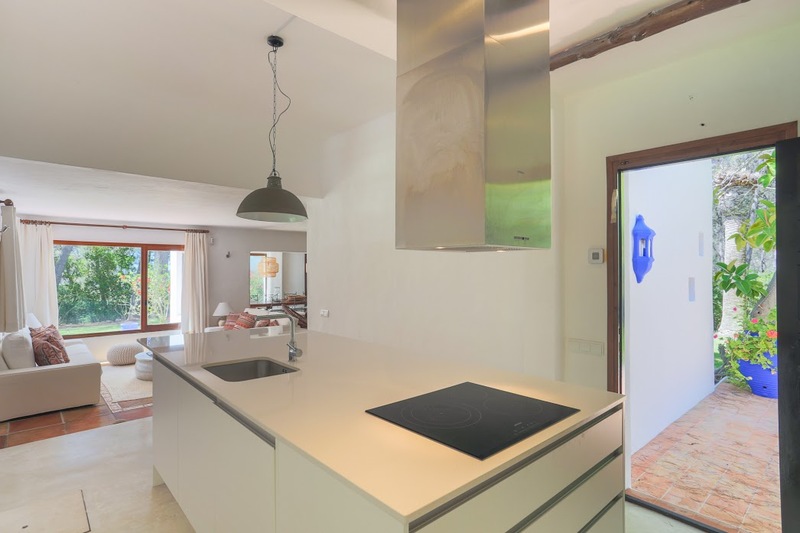 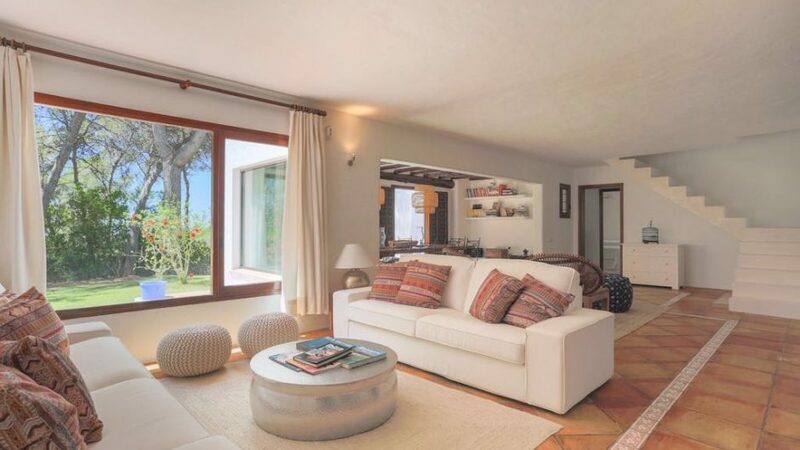 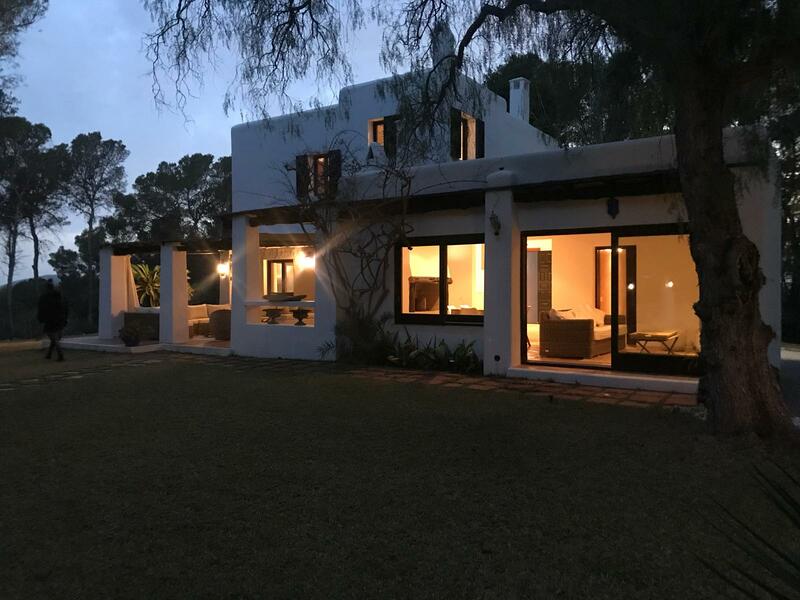 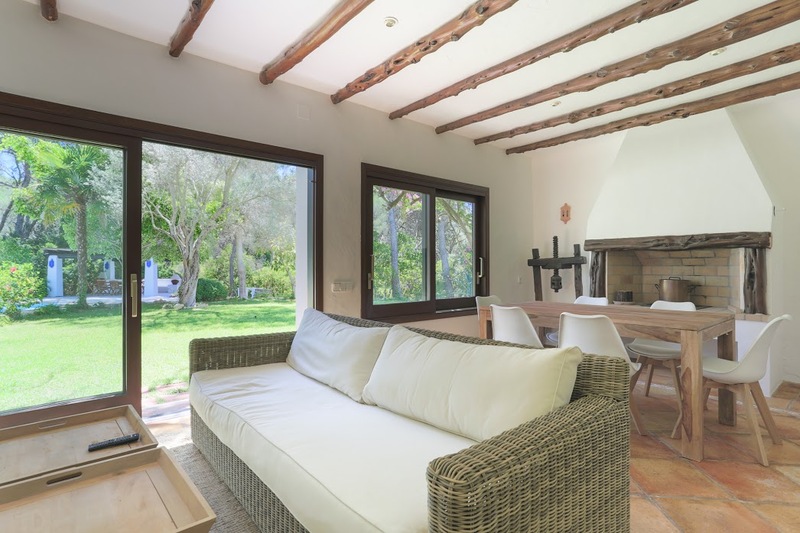 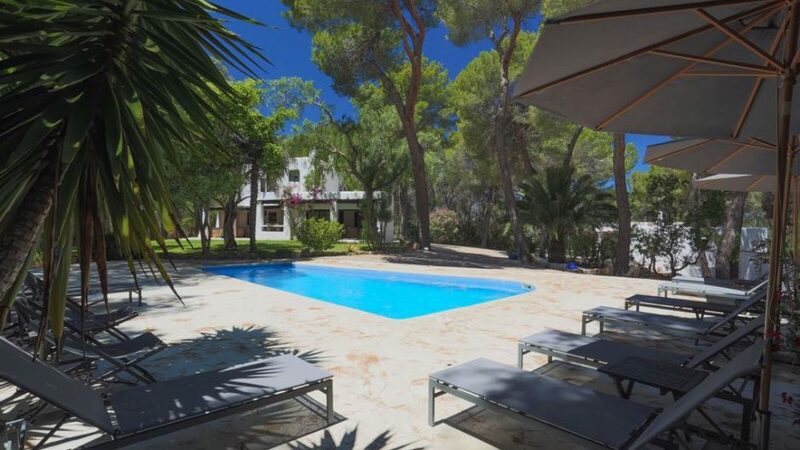 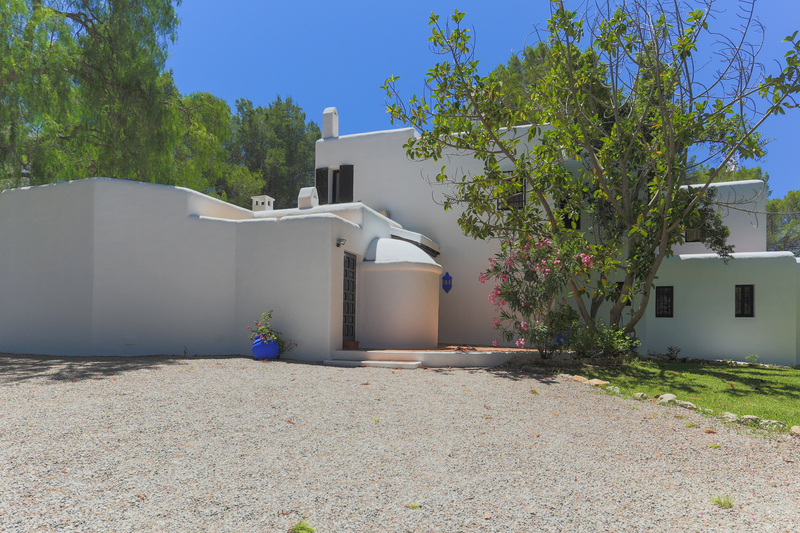 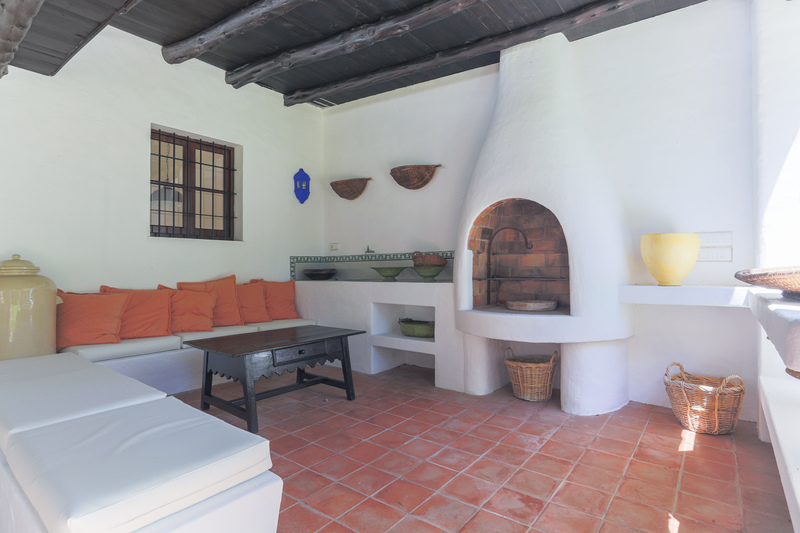 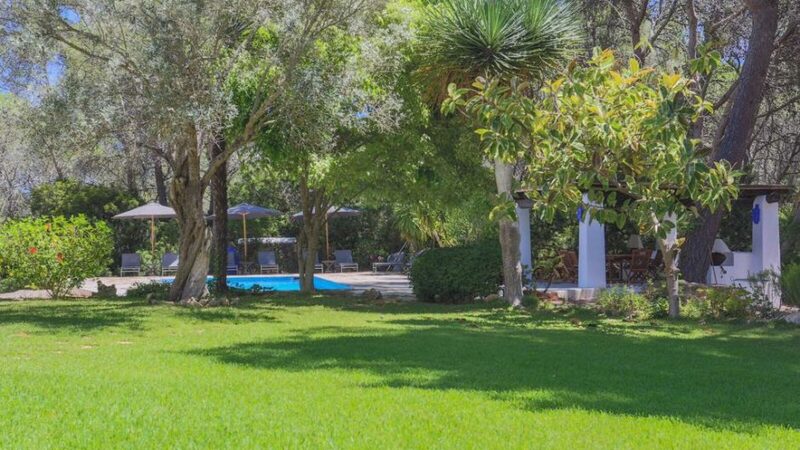 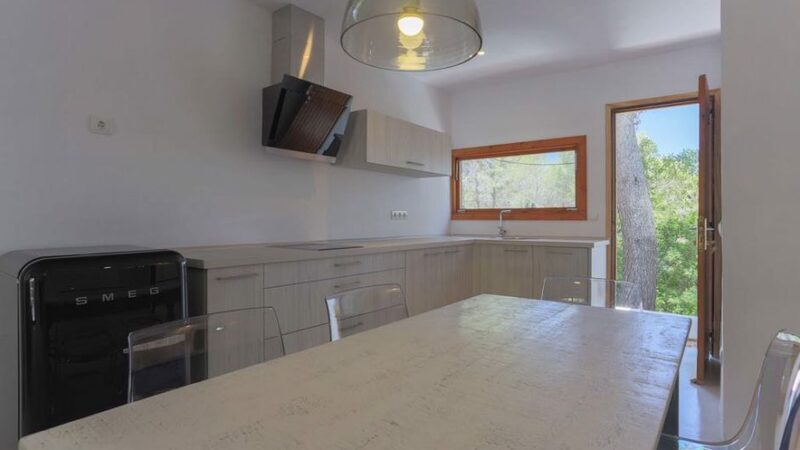 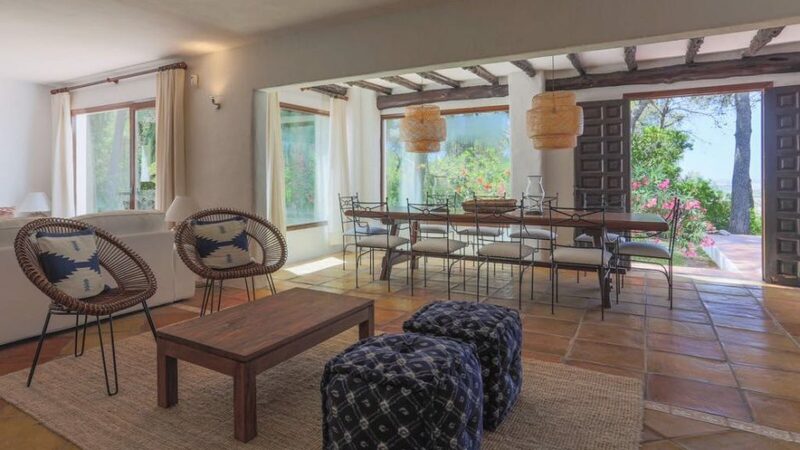 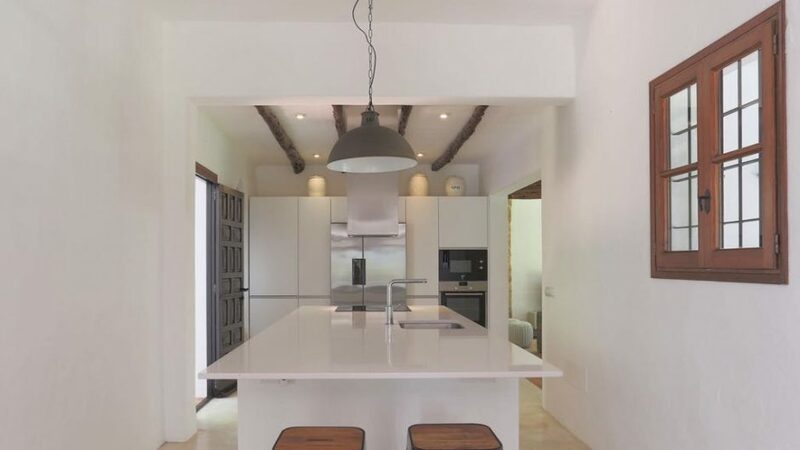 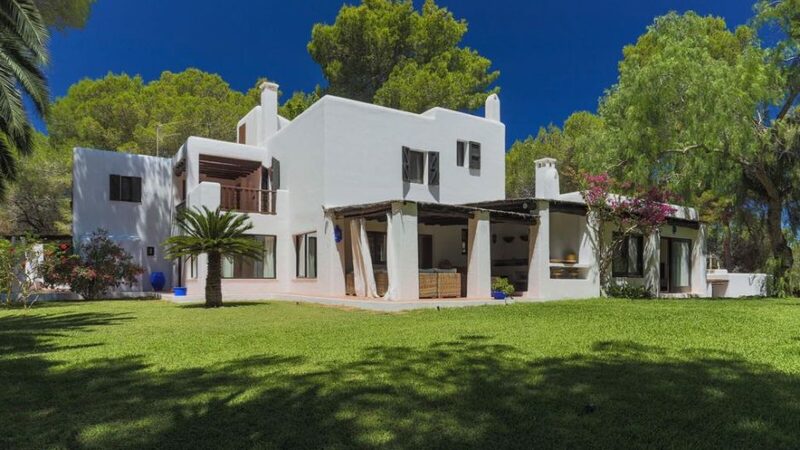 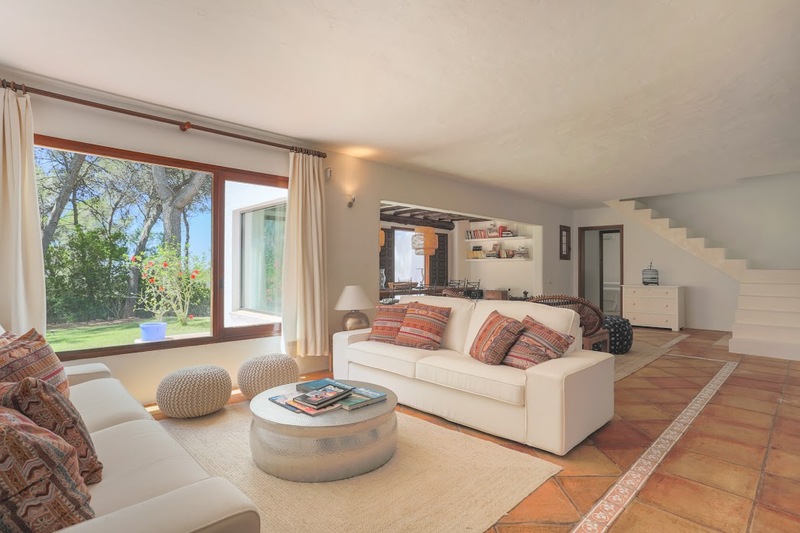 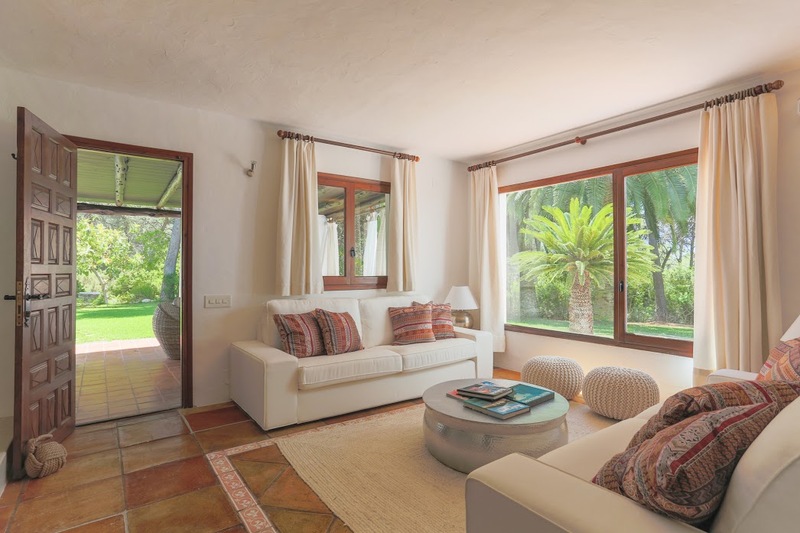 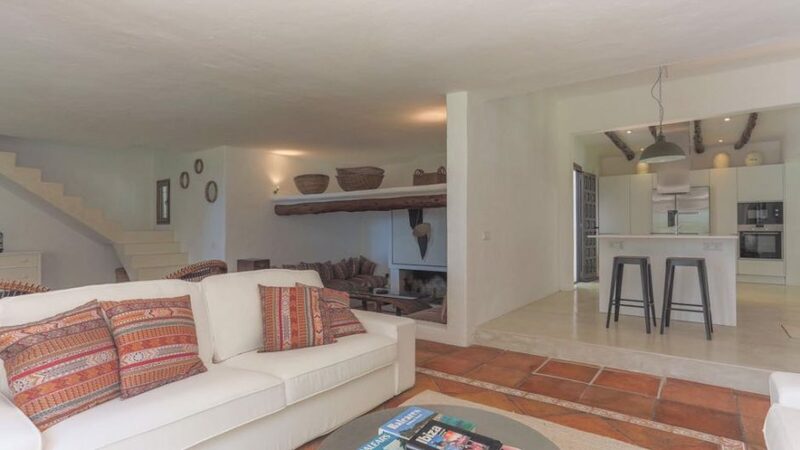 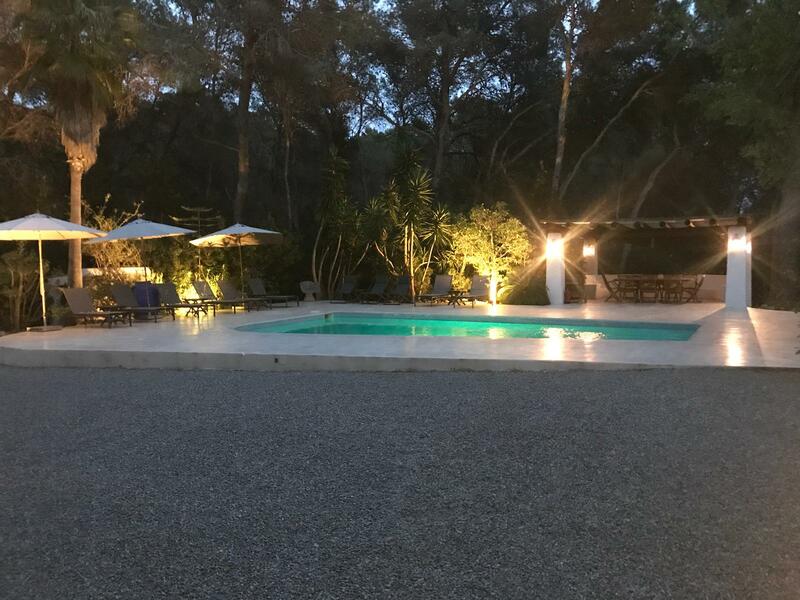 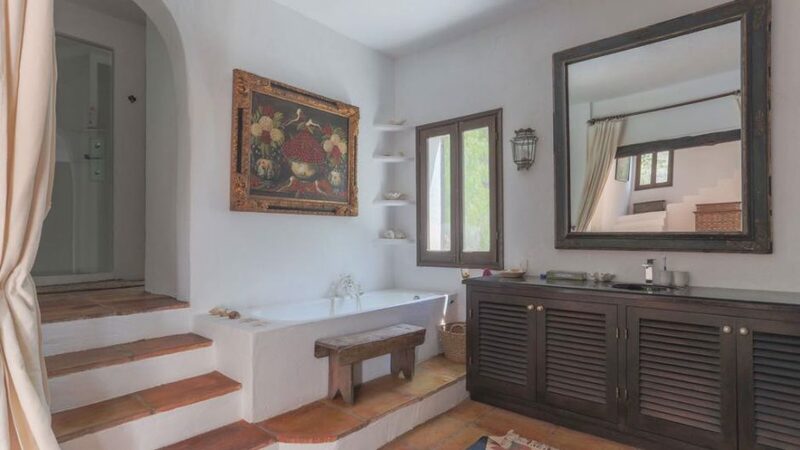 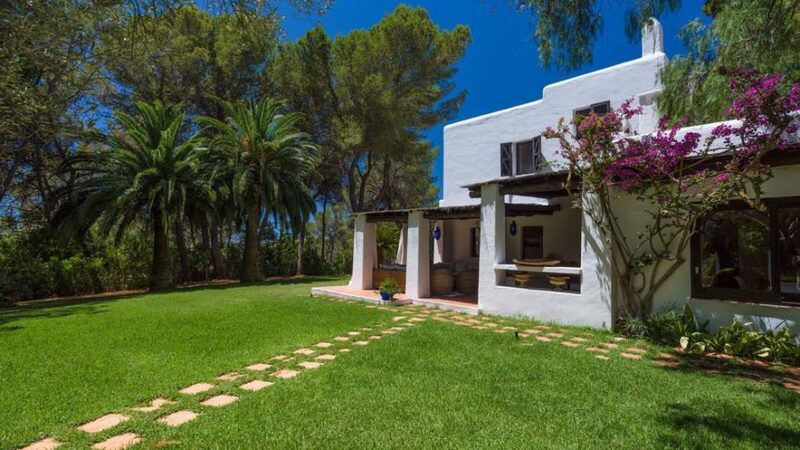 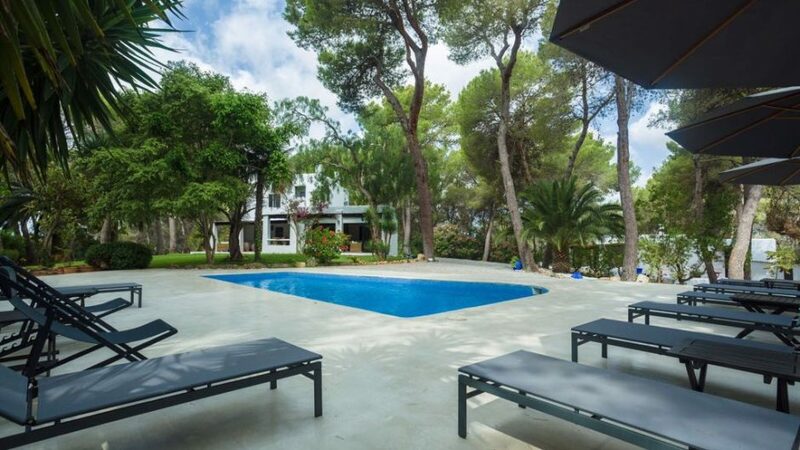 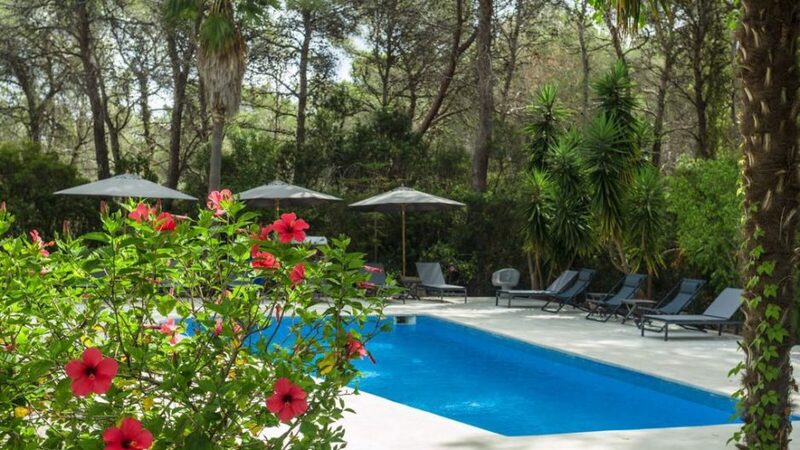 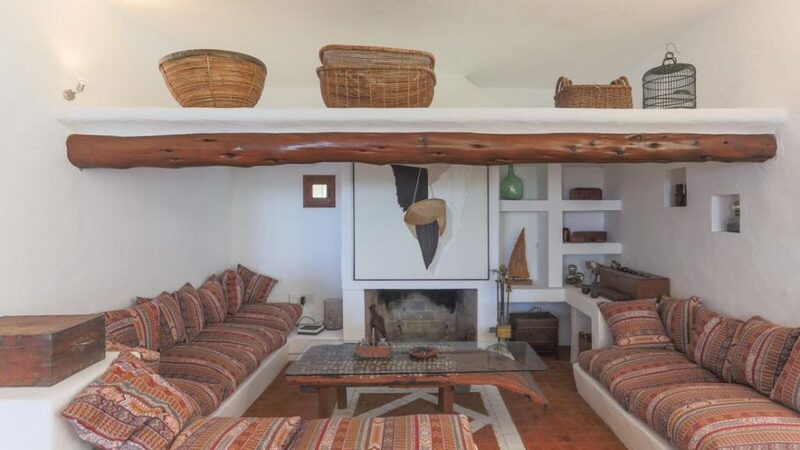 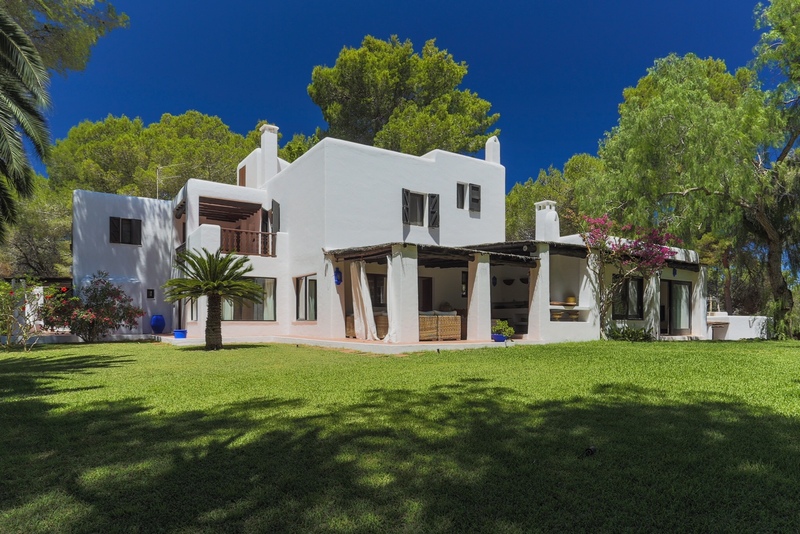 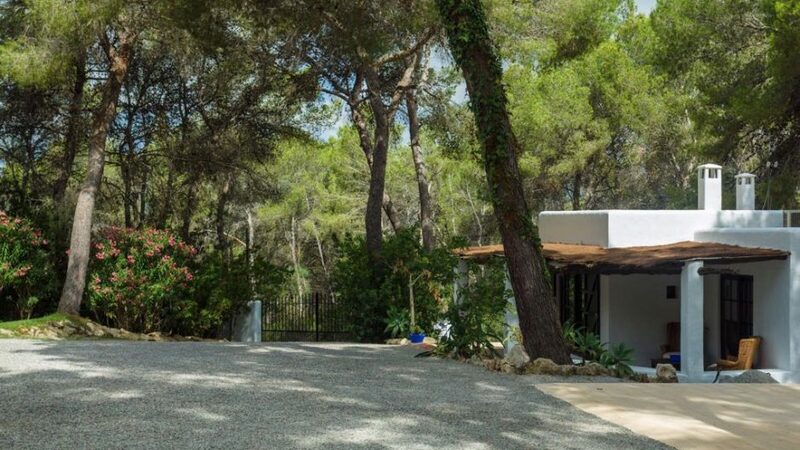 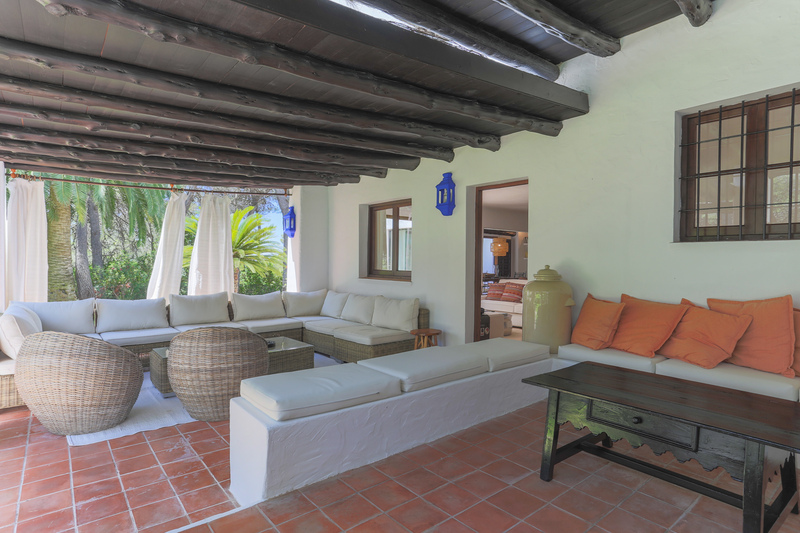 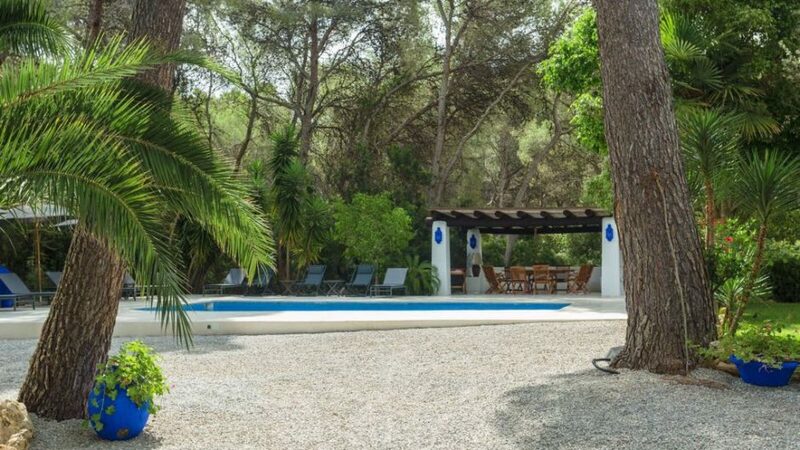 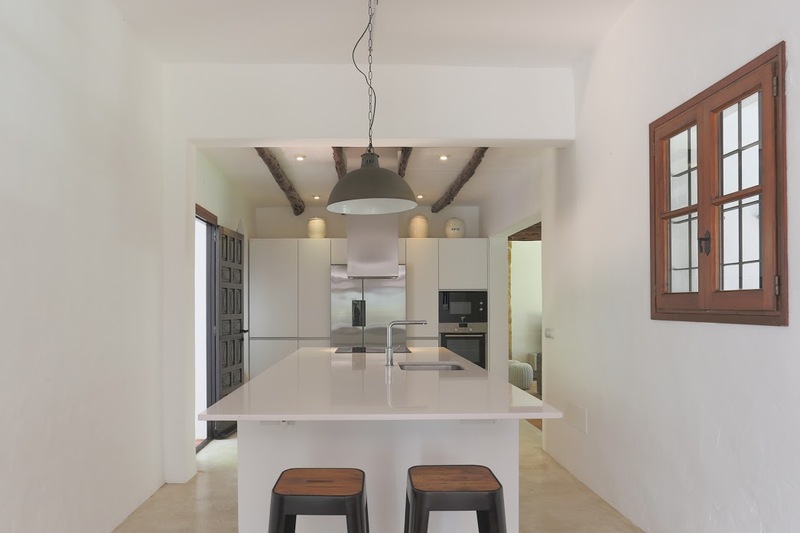 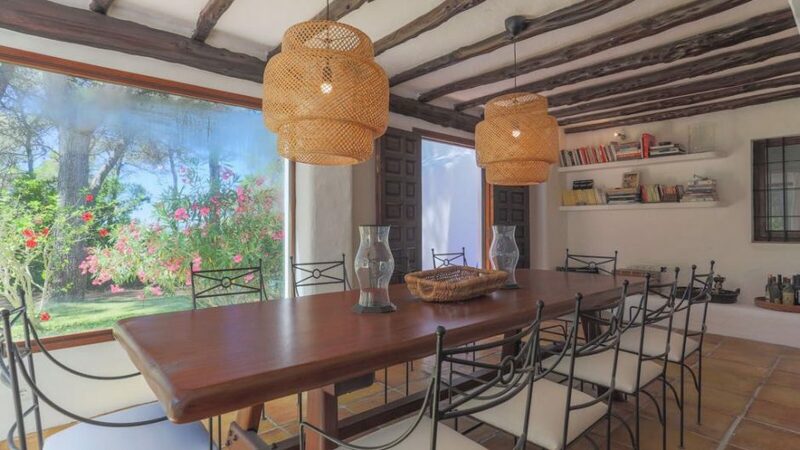 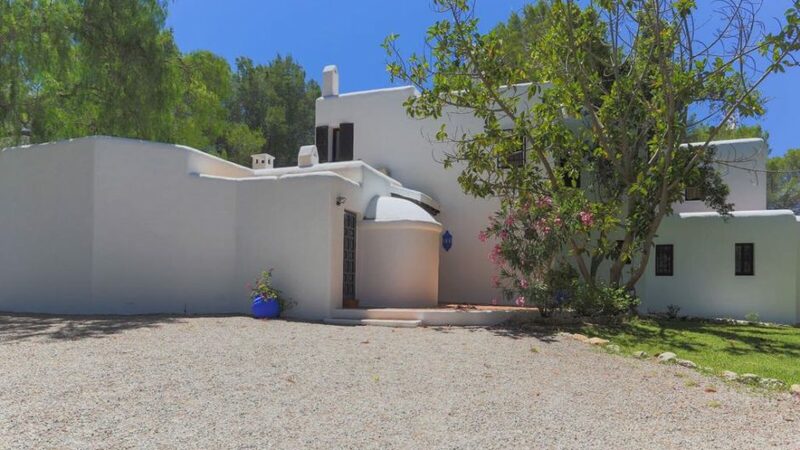 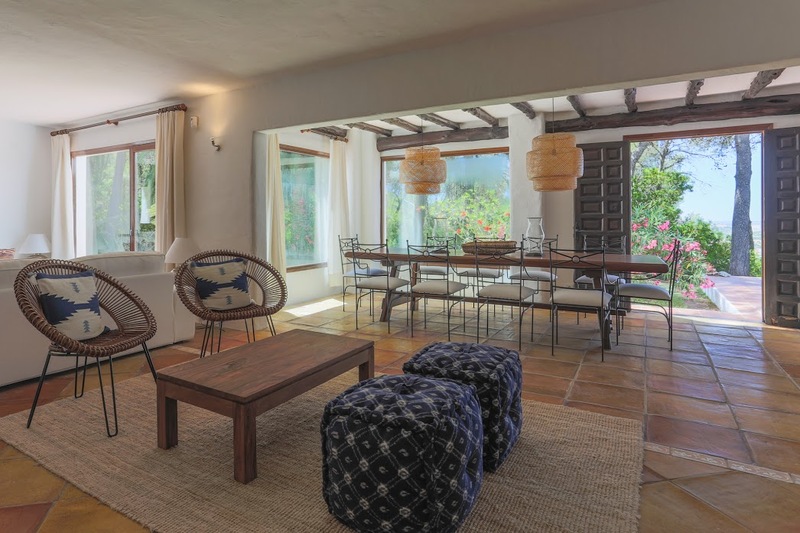 This impressive, renovated finca boasts a highly enviable location close to the capital, Ibiza town with its exclusive yachting marinas, diverse selection of activities and picturesque neighbouring beaches. 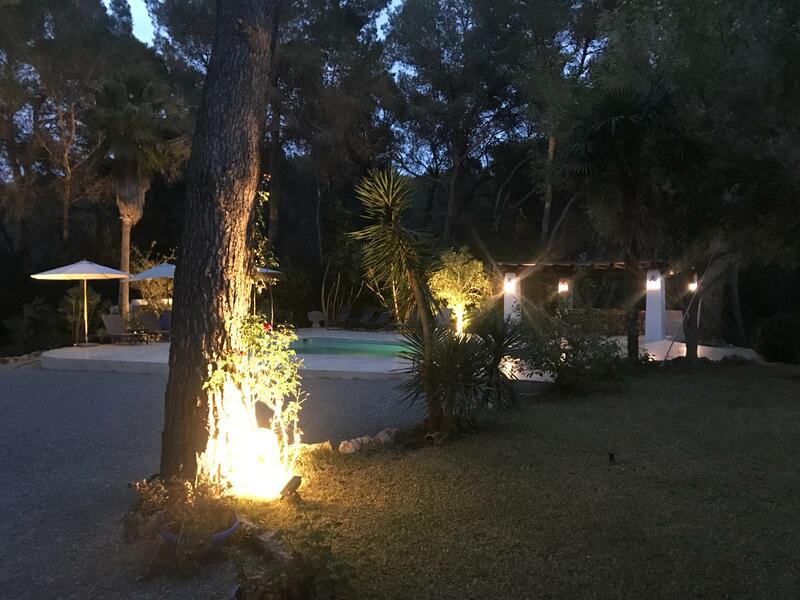 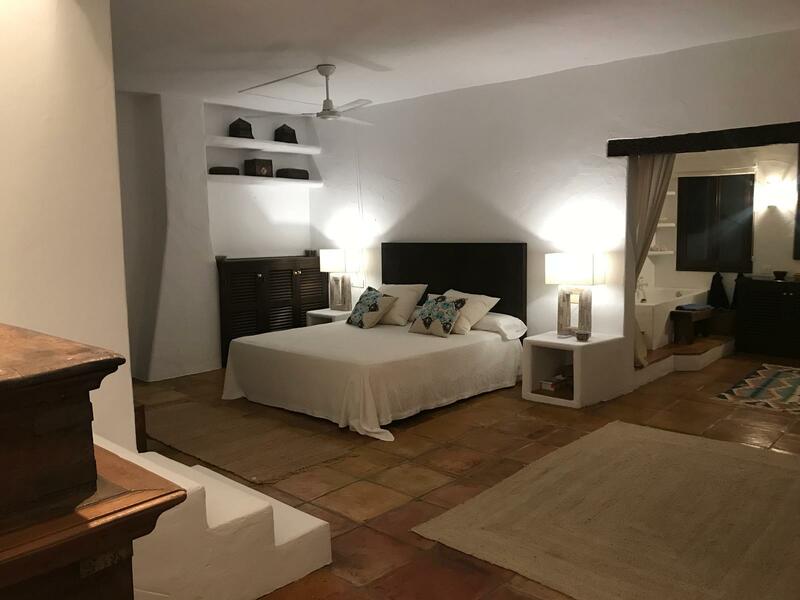 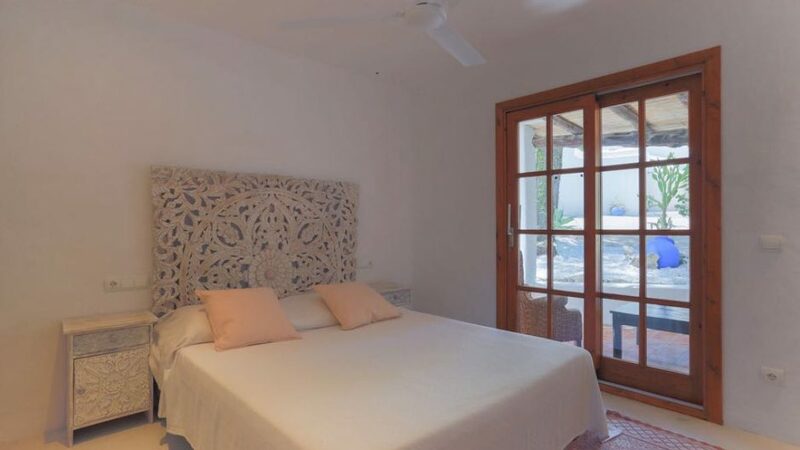 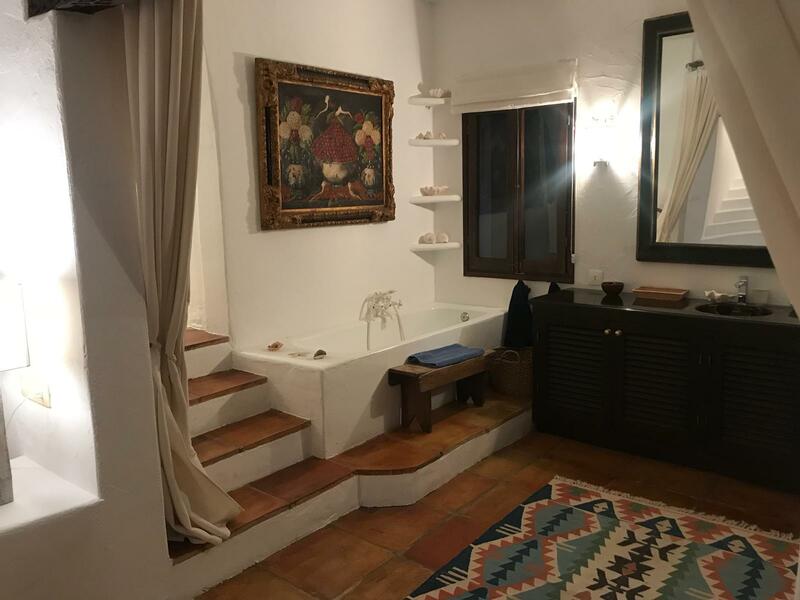 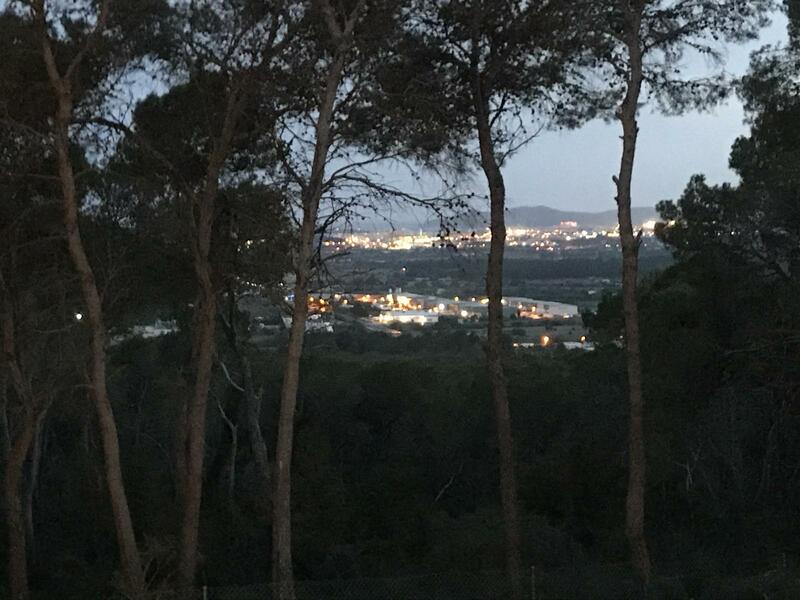 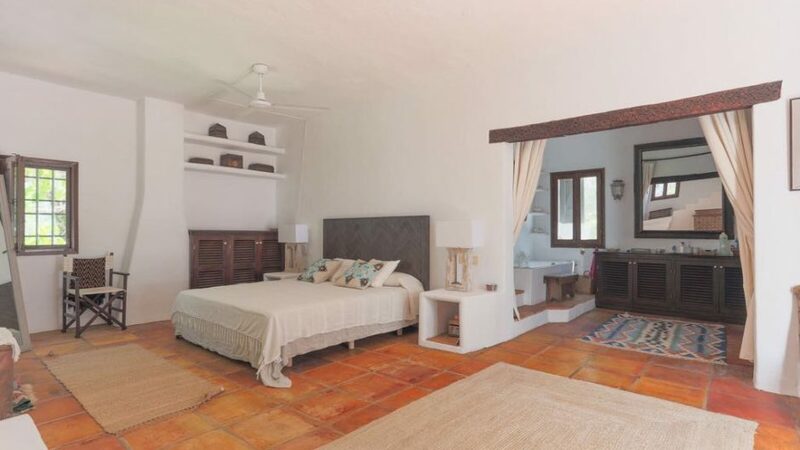 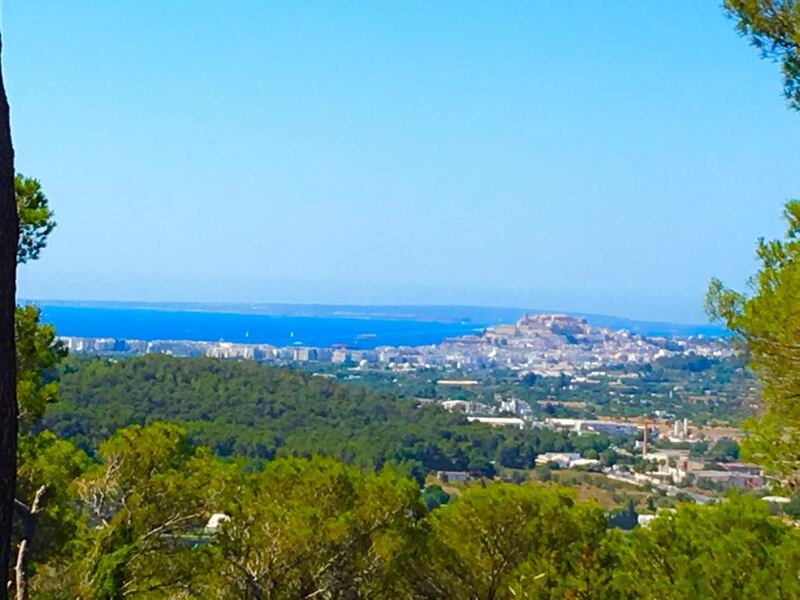 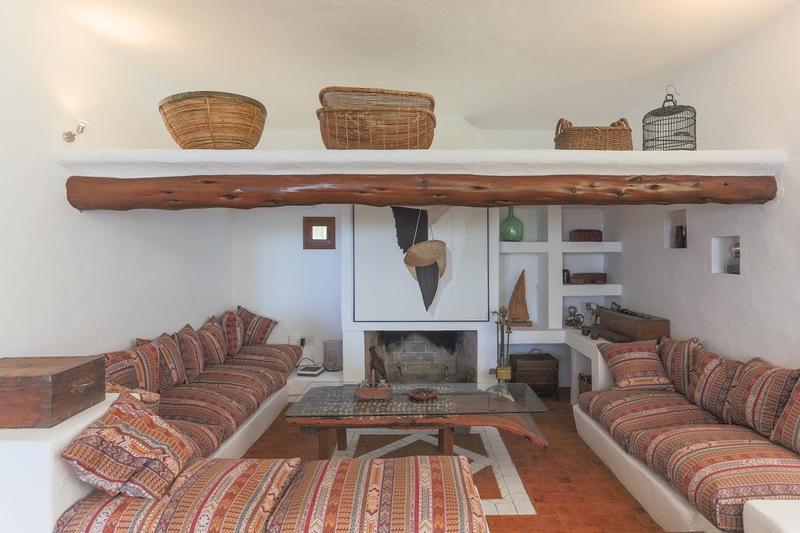 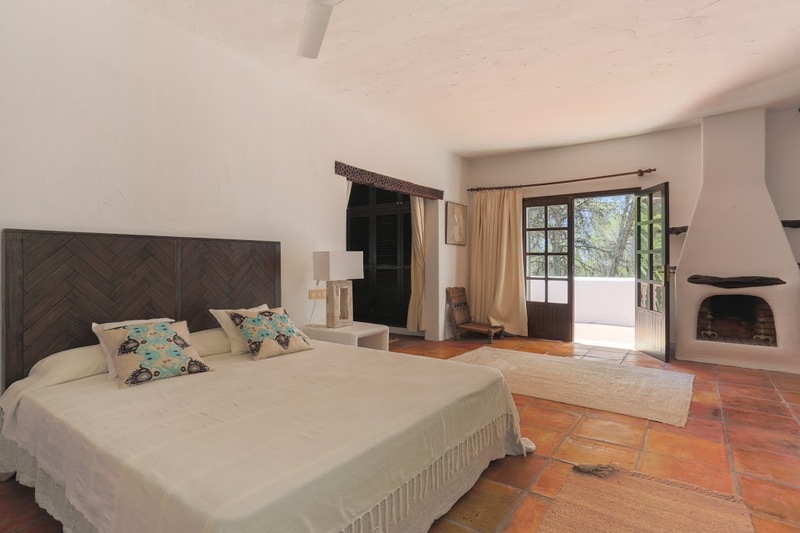 The old farm house offers panoramic views over the sweeping coastline and historic city of D’Alt Vila, a widely recognised site of Ibiza’s national heritage. 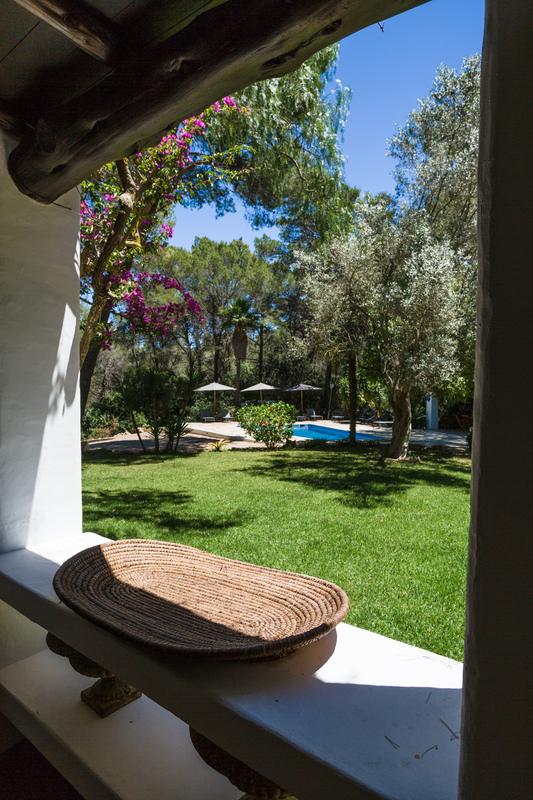 The constructed area of the property measures almost 525m², divided between a main house and a guest cottage in the gardens. 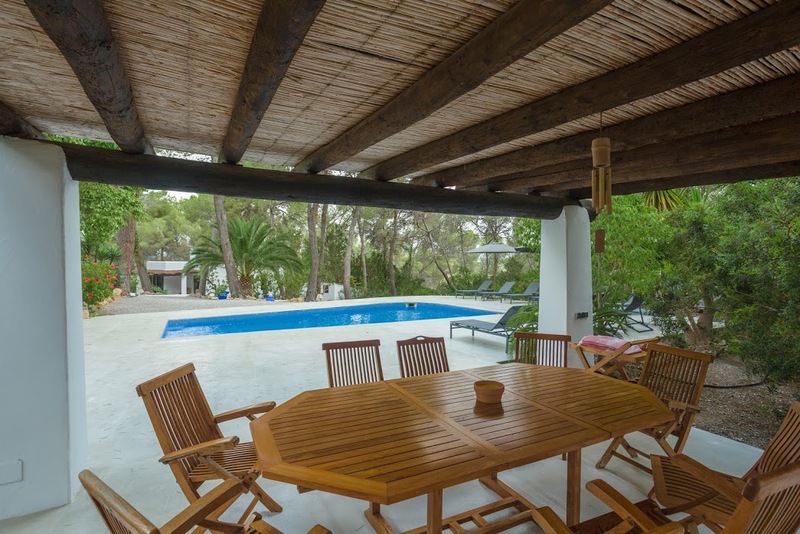 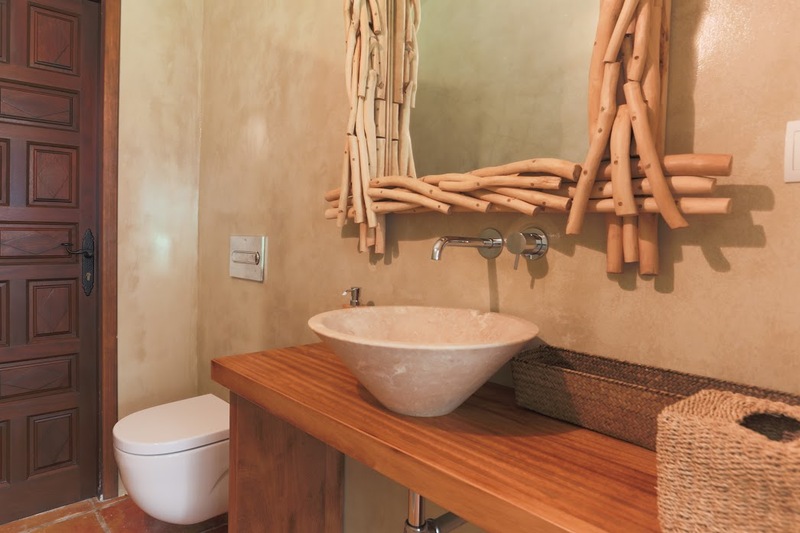 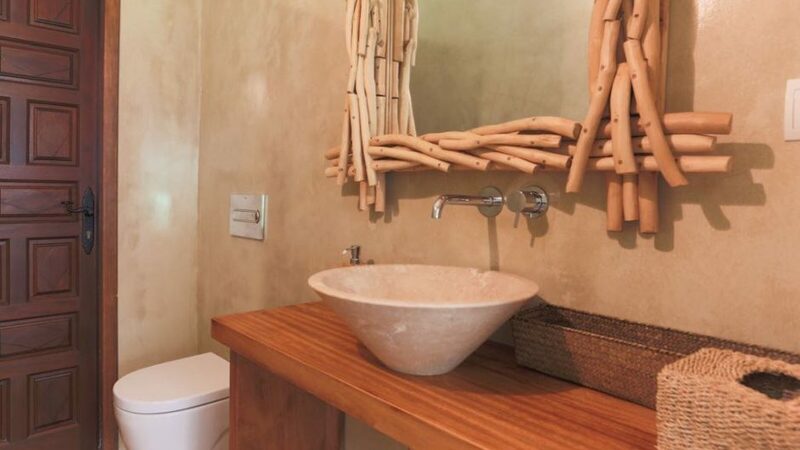 The principal villa provides two comfortable lounges, a dining room and a modern, fitted kitchen. 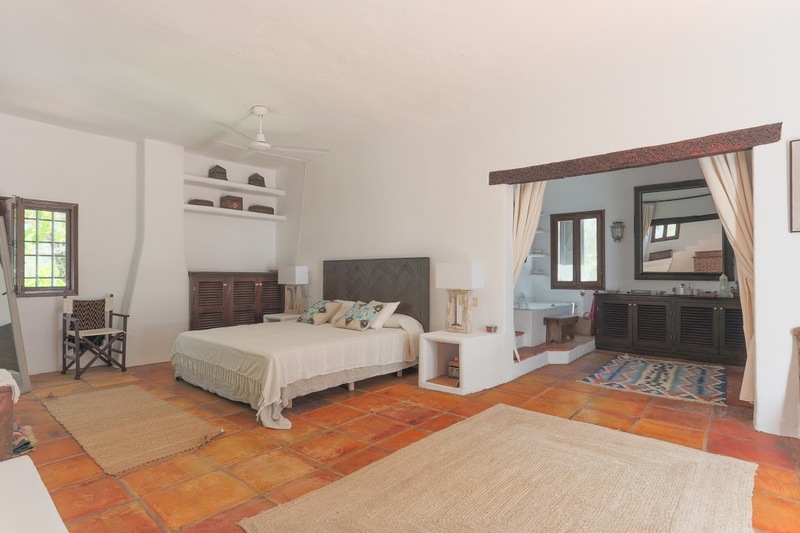 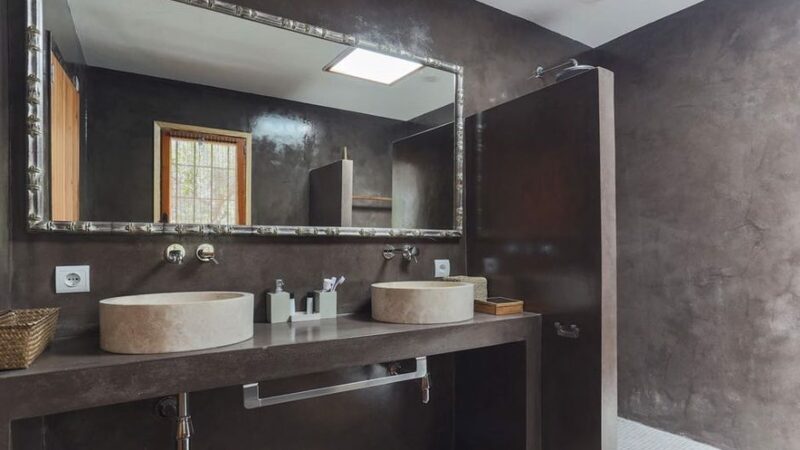 There are also four bedrooms, two bathrooms and a visitor’s wash room, utility room and store room. 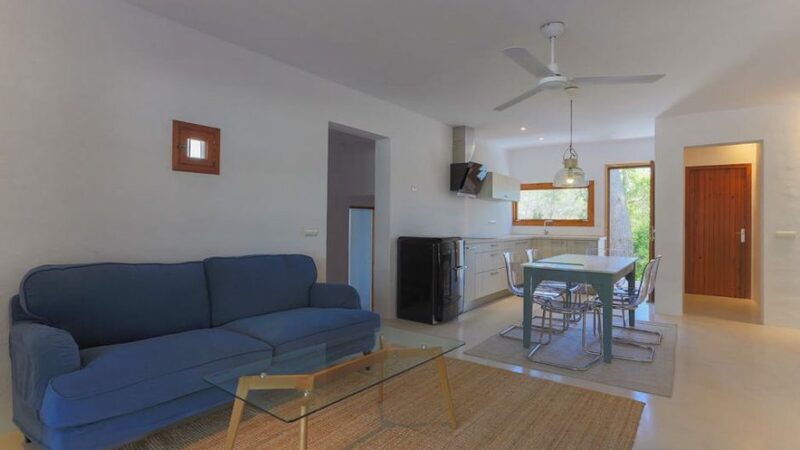 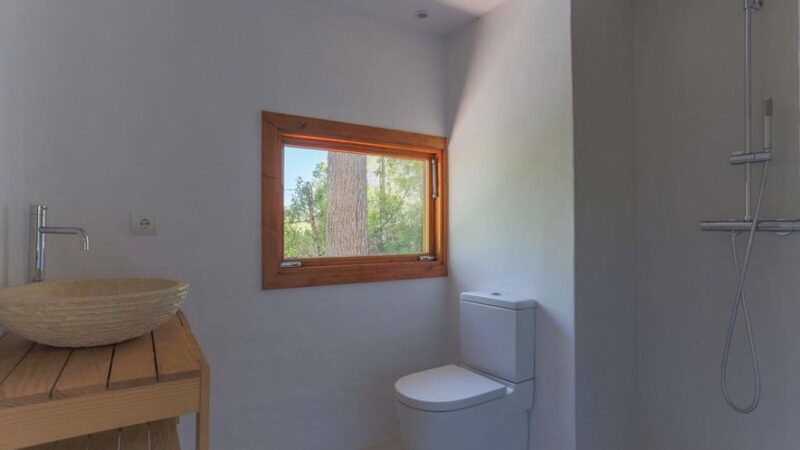 The self-sufficient, annexe offers three further bedrooms, two bathrooms, a living room and a kitchen. 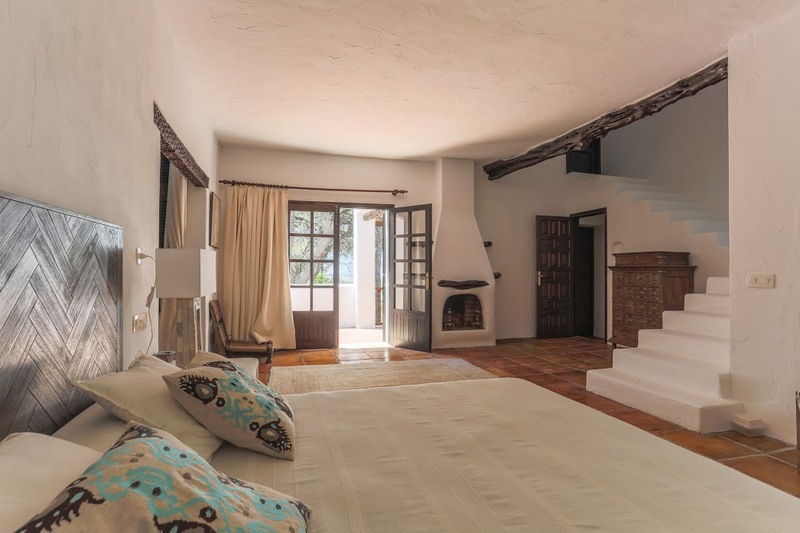 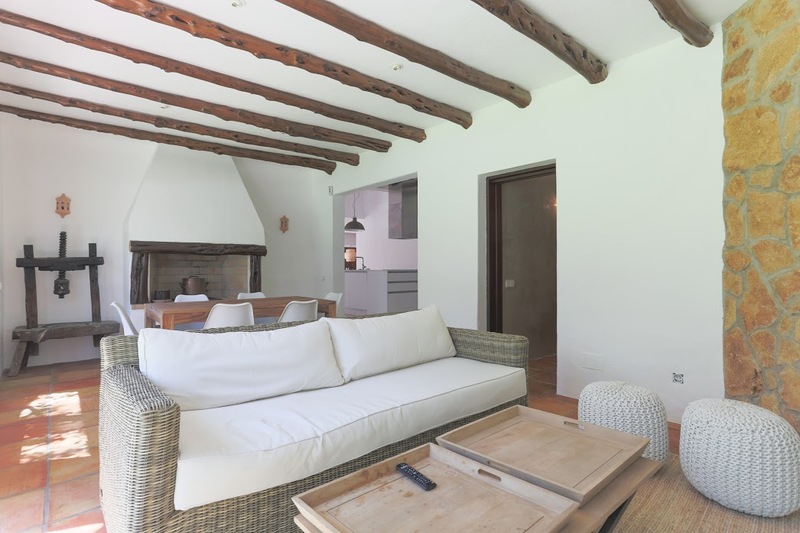 Tastefully converted for modern living , the property has been fitted with air conditioning, heating and high speed internet connection, whilst original features such as dense stone walls, open fireplaces, solid wooden beams and terracotta floors add a rich air of authenticity. 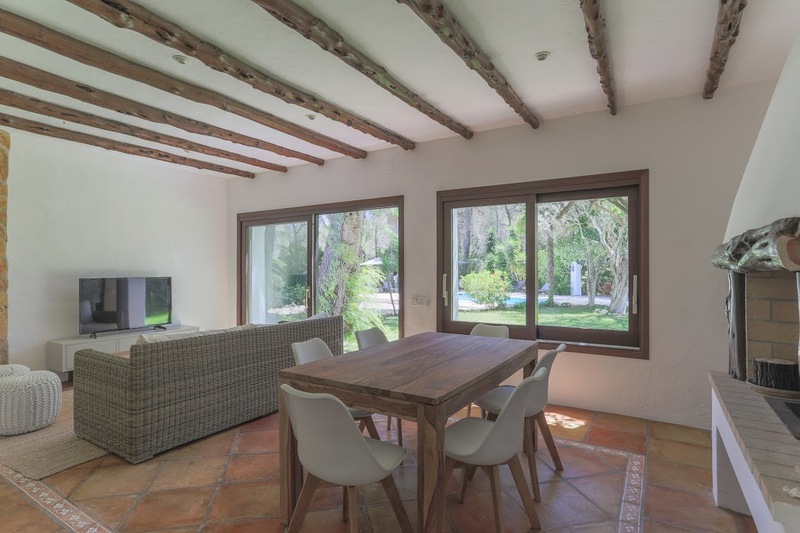 Large windows extend to a sumptuously furnished, shaded porch overlooking extensive, private grounds which measure some 10,000m². 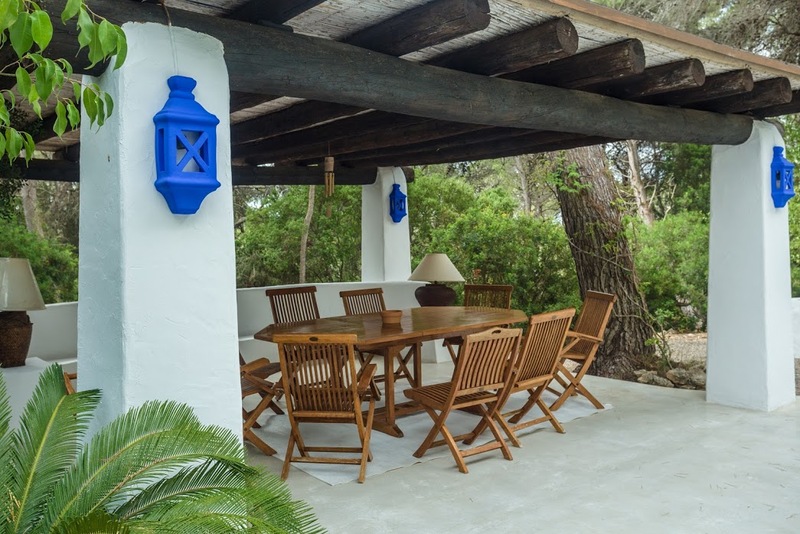 The fenced plot incorporates a swimming pool with sun terrace, a brick-built BBQ and covered dining area, set amongst vibrant gardens, protected for privacy by tall trees and elevated to afford spectacular views of natural, rural beauty stretching to the sea. 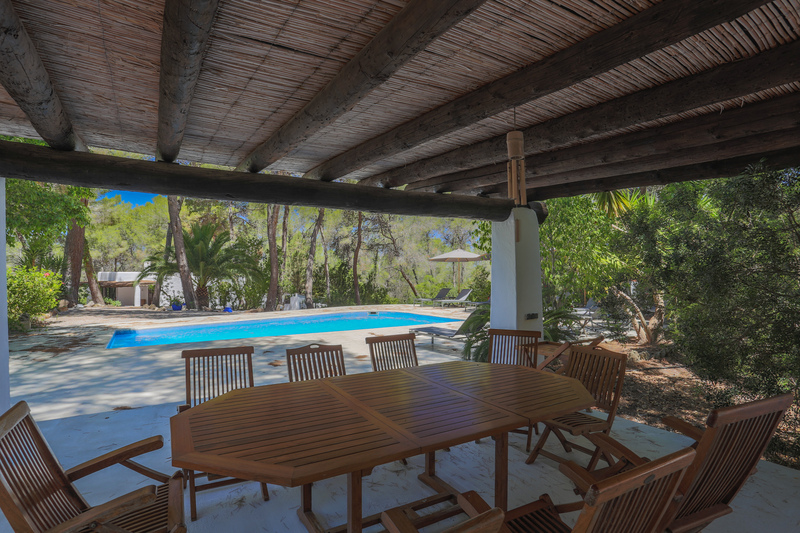 The land surrounding the property has its own freshwater well and a carport, providing parking for several vehicles. 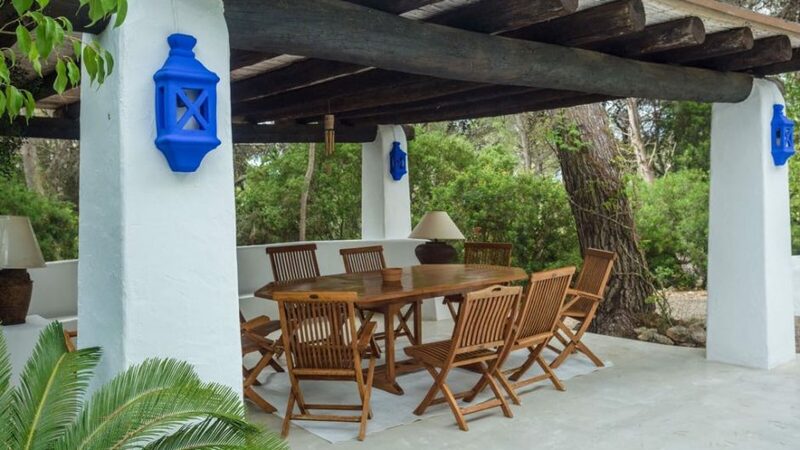 Excellently appointed, in a singularly desirable spot and cleverly converted to retain its rustic charm, whilst providing a wealth of modern facilities, this secluded, hill-top property offers the best of both worlds, close to the very hub of the island and all its major attractions.